Anoxia, hypoxemia or low blood oxygen a condition characterized by insufficient oxygen level in blood to the cells and tissues. Stop smoking. If diagnosed with COPD or other lung disease, the single most important thing one can do is to quit smoking. Get regular exercise. It may seem difficult to exercise when having trouble breathing, but regular exercise can improve overall strength and endurance. 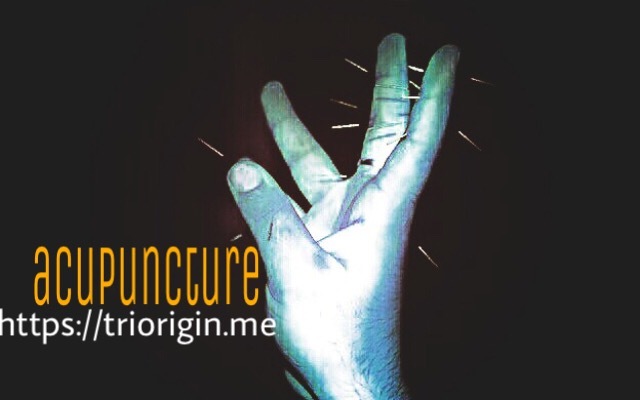 A powerful tool, TriOrigin ‘colors’ acupuncture that assist to increase ability to act more acceptable in quality, as the modalities from simplest to complex ones are self-sufficient for coping with such problems and obtaining a stable remission. Its energy concept focuses in miniature form of hands with the aim to increase blood flow. As ENERGY may go up-to any extent, and at any level, because of this possible to give better results irrespective of level of disease. The dominant controlling root meridian is kidney that works in effective way even lungs can be tackled! To ease in syndrome, advisable to put color dots. Surprising, still need to understand. Better ask for a day workshop! Very well explained sir. But unable to undersatnd how it is treated with colours. Logic will be very useful for us. Treat kidney and lungs, how!